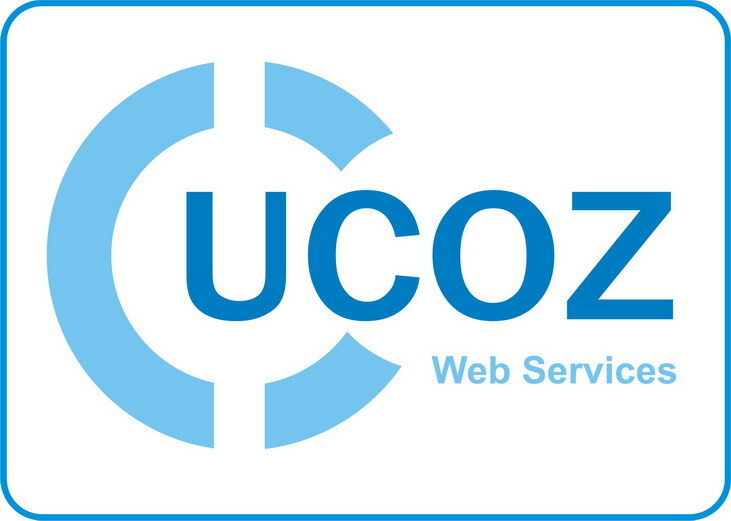 “uCoz" is a web design platform that enables to create websites with different complexity. The service was launched in 2005. There are more than 1.000 000 active sites based on the service. Now Armeian users will be able to design sites in Armenian language in “uCoz" system. PR support and media relations by SPRING PR company. "SaaS" platform of “uCoz" company has gained good reputation among the newcomers in web design by its simplicity and availability. The number of Armenian Internet users is continuously growing in "uCoz". According to data from 2011, in comparison with other CIS countries, Armenia is in the first place in the index (47.1%) of the total population. There is a great interest against services of "uCoz" company. Ucoz ru. Website is among 20 most popular websites and the average daily number of Armenian visitors at the moment is about 100,000 host and 1,000,000 hits.